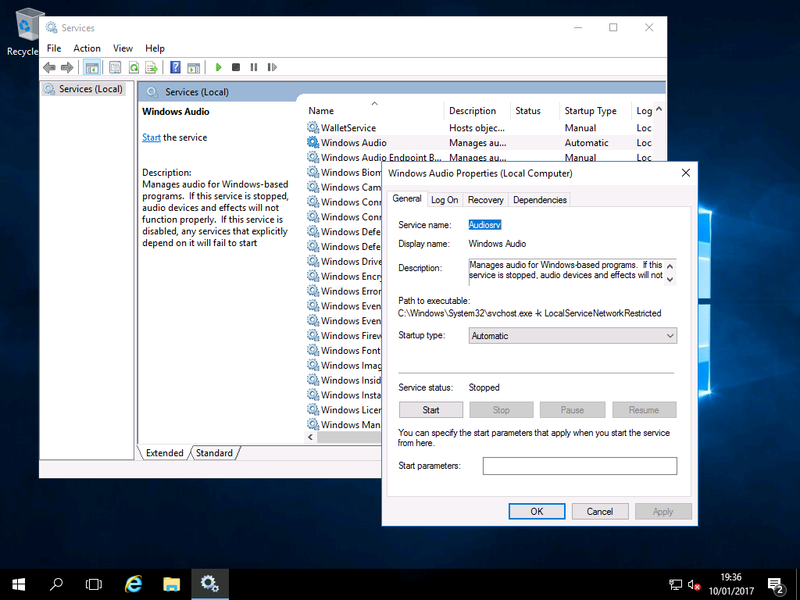 Enabling Sound – Windows 2016 & Wndows 2019 Workstation! Windows 2016 & Wndows 2019 Workstation! Sound is always an important part of any desktop. 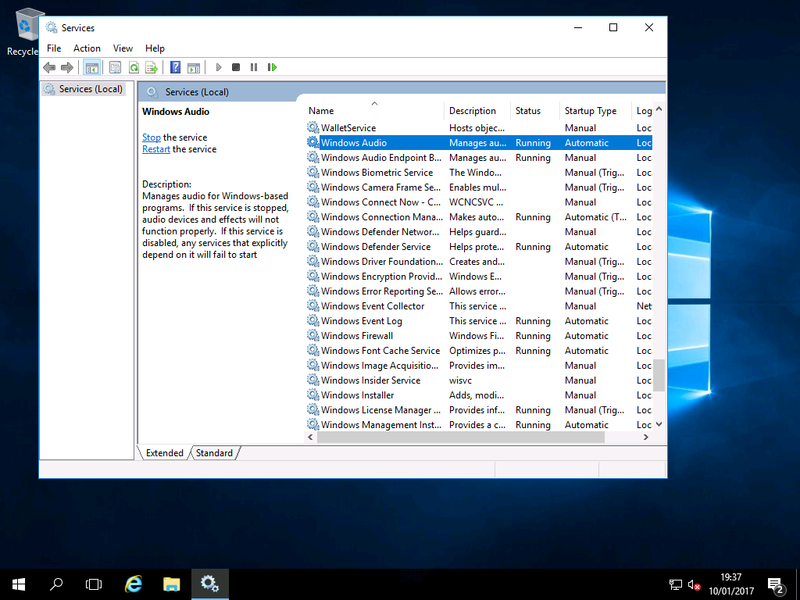 Whilst Windows Server 2016 has native support for audio, it will be disabled by default as it is seen as an unused resource. 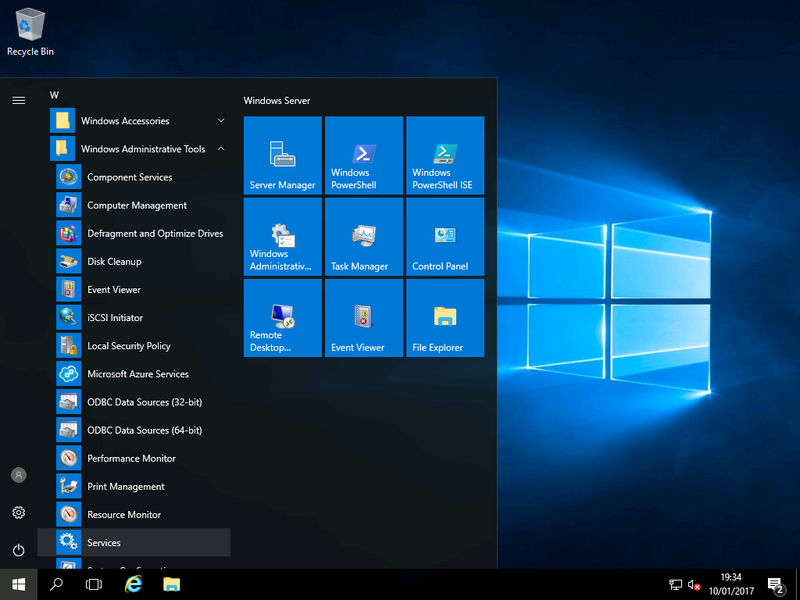 1) Open the Start Menu, browse to “Windows Administrative Tools” and click “Services” to open the management console.